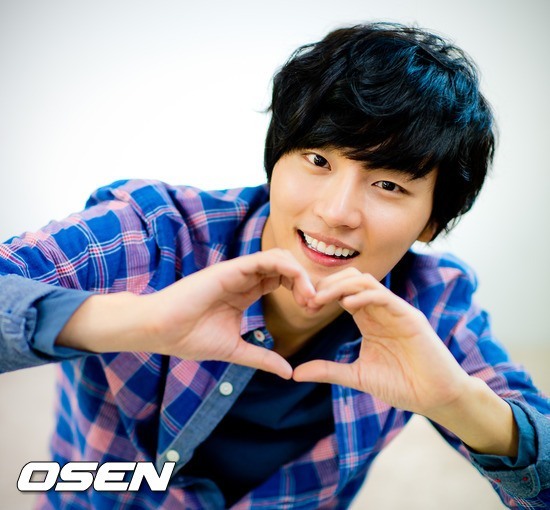 Actor Yoon Shi-yoon will cohost Korea’s signature variety program “Two Days, One Night,” according to its broadcaster KBS2. Yoon, 29, will replace actor and former cohost Kim Joo-hyuk, who left the show in December 2015. The show, originally having six cohosts, has continued with five -- actor Cha Tae-hyun, comedians Kim Joon-ho and Kim Jong-min, musicians Defconn and Jung Joon-young -- for the last four months. This marks the second time for Yoon to host a variety show. SBS’ “Barefooted Friends” aired in 2013 featured Yoon until he joined the Marine Corps in April 2014. He was discharged from 21-month mandatory military service in January 2016.